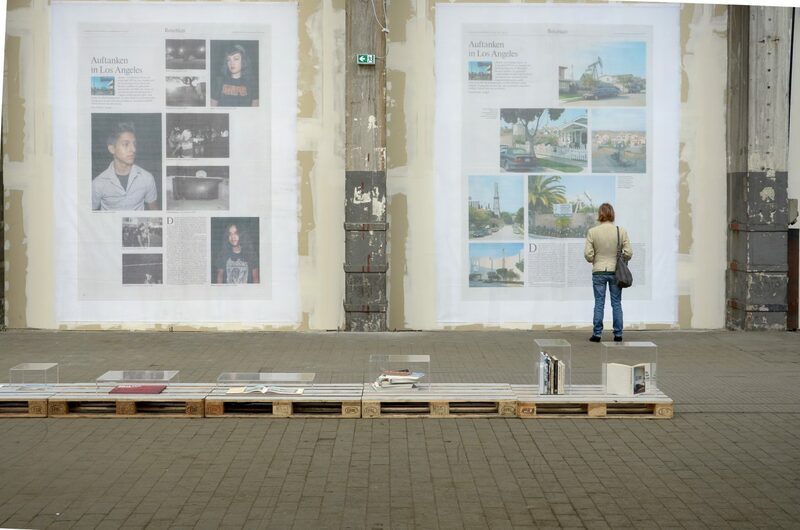 Nowadays PhotoBooks are a great democratic medium for photographers to express themselves. 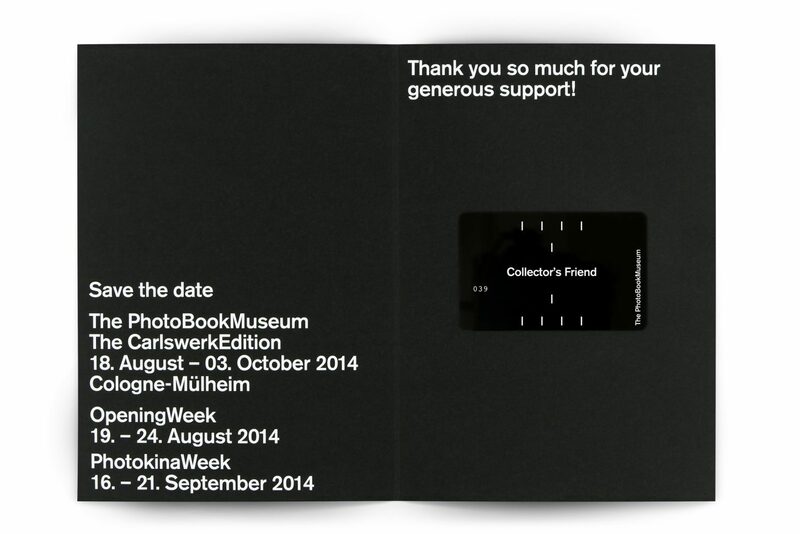 Since the turn of the millennium, the photobook has rapidly become the central form of expression in photography. 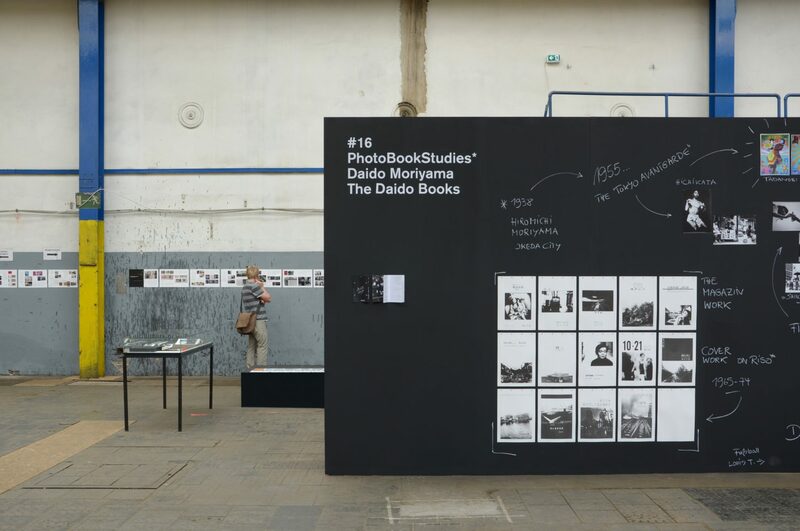 Thanks to digital technology, more photobooks have likely been published in the past ten years than in the previous 170. 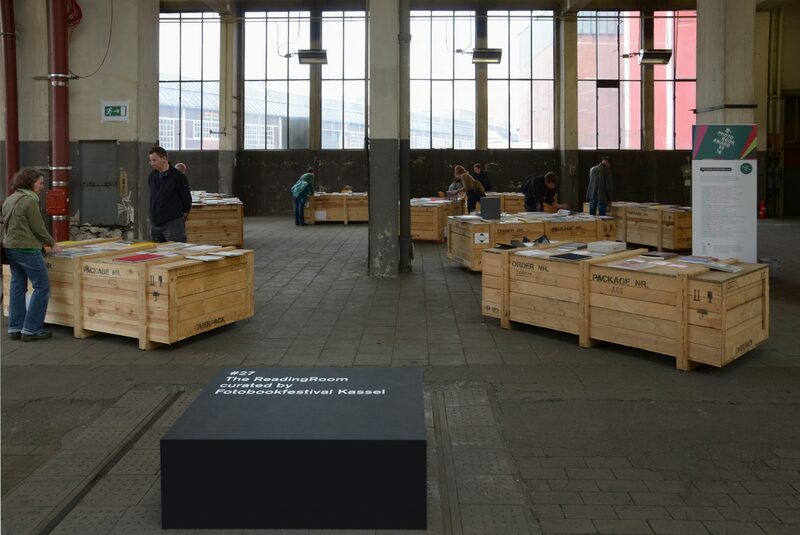 The medium of the book has long since developed from an instrument for spreading knowledge to an autonomous art form. 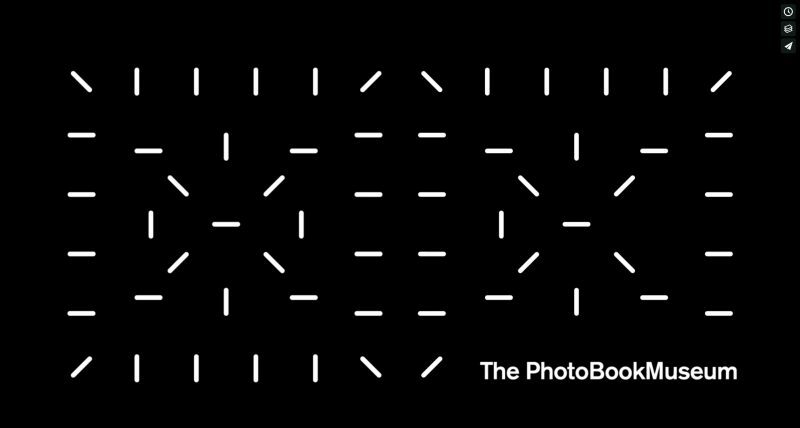 A new generation of photographers, curators, historians, collectors and publishers see the photobook as a type of visual Esperanto. 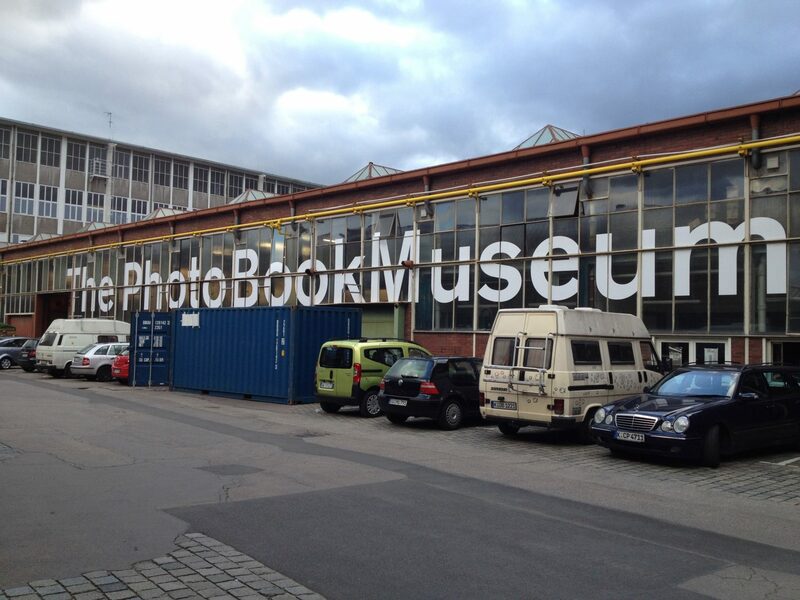 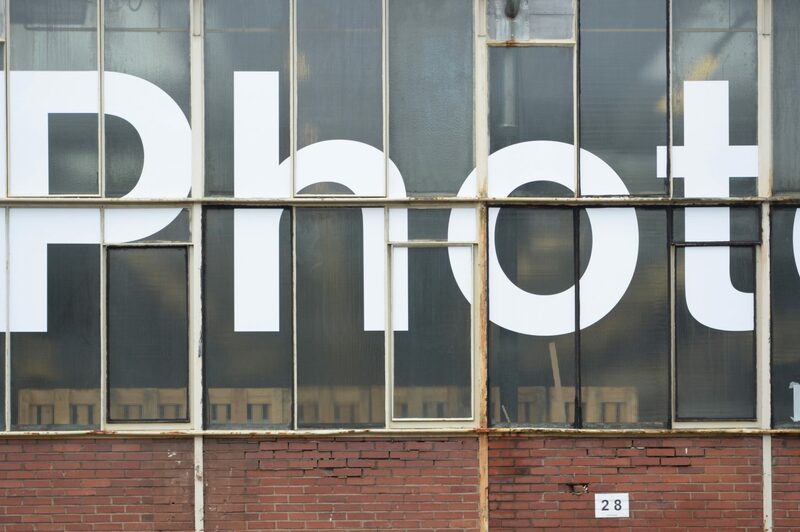 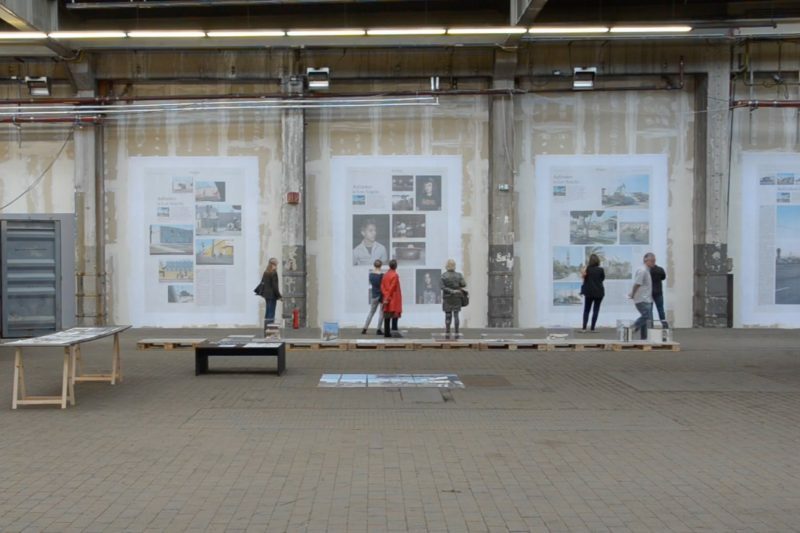 The mission of the The PhotoBookMuseum will be to promote the photobook as an independent artistic medium. 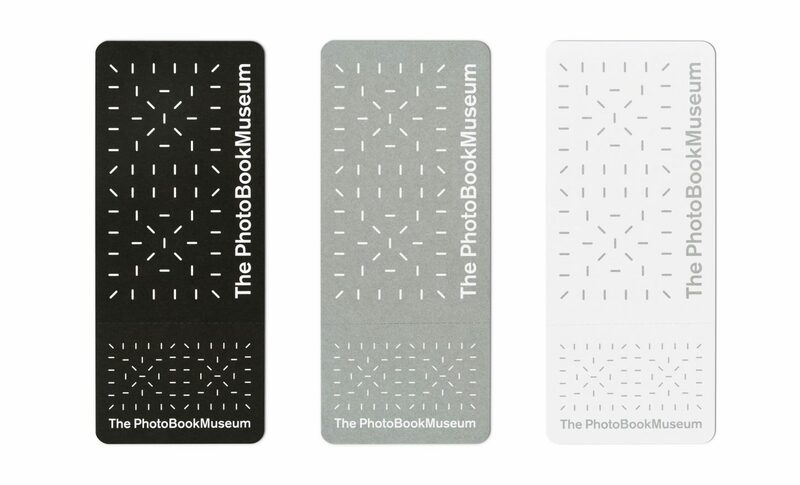 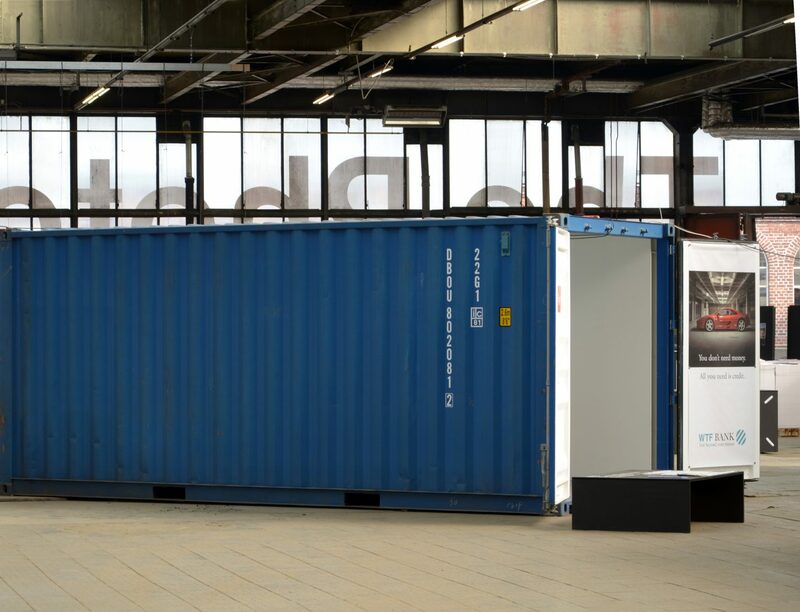 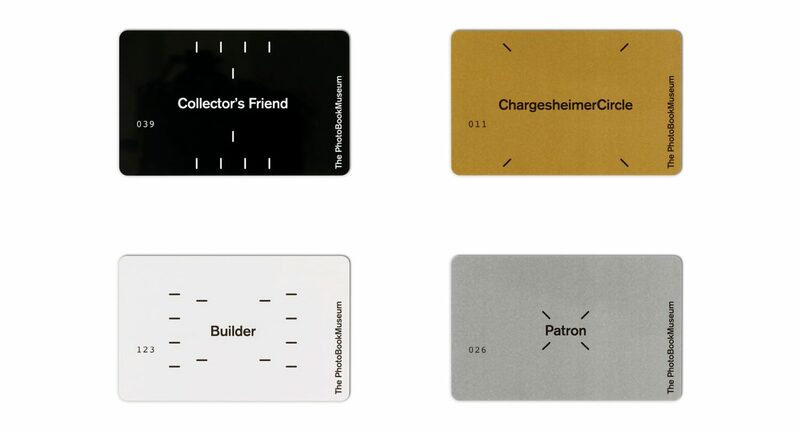 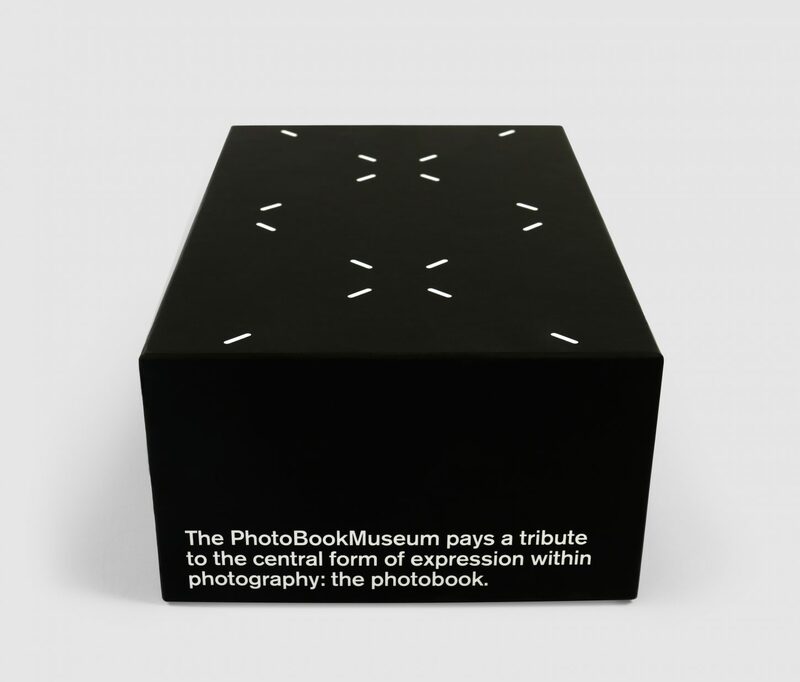 The PhotoBookMuseum is intended to be a vibrant public space that educates a broad audience about the form, content and function of photobooks.